Buff'd Cosmetics Lip Glosses. 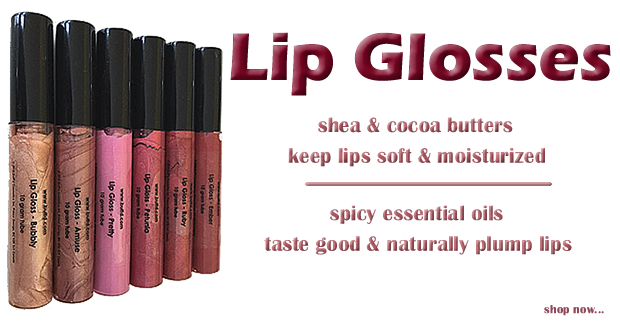 Light and creamy lip glosses formulated with shea and cocoa butters. Available in richly pigmented shades our glosses last extra long while keeping lips soft and moisturized. buff'd cosmetics are made with simple, gentle ingredients that won't irritate your skin.